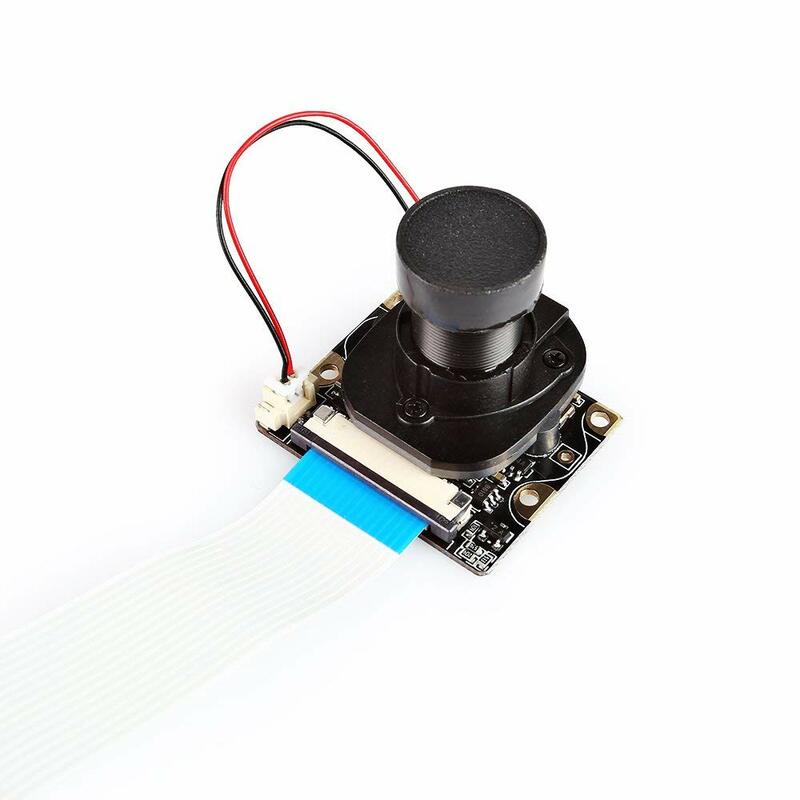 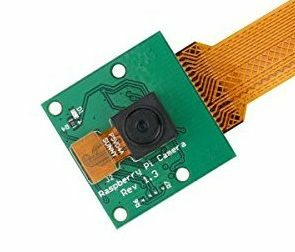 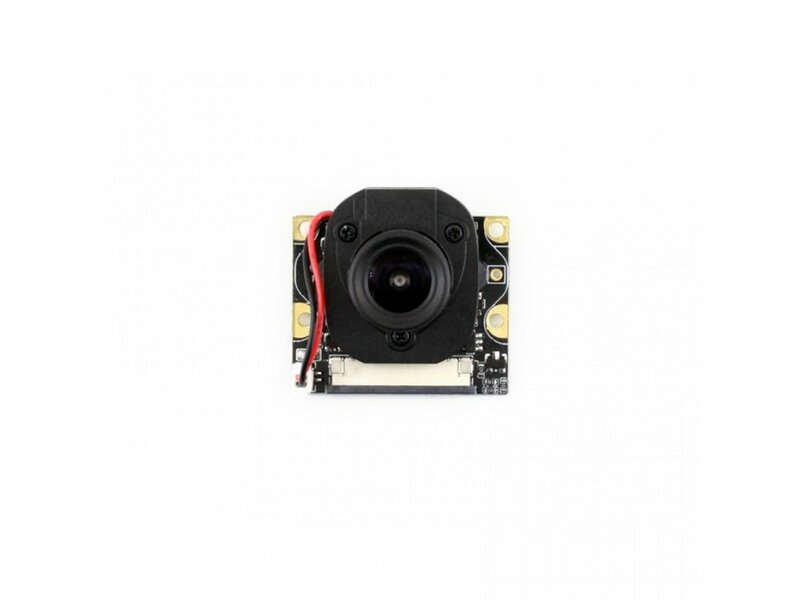 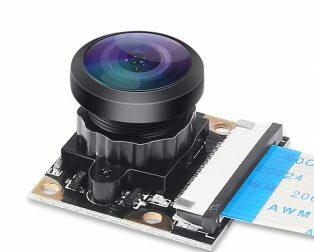 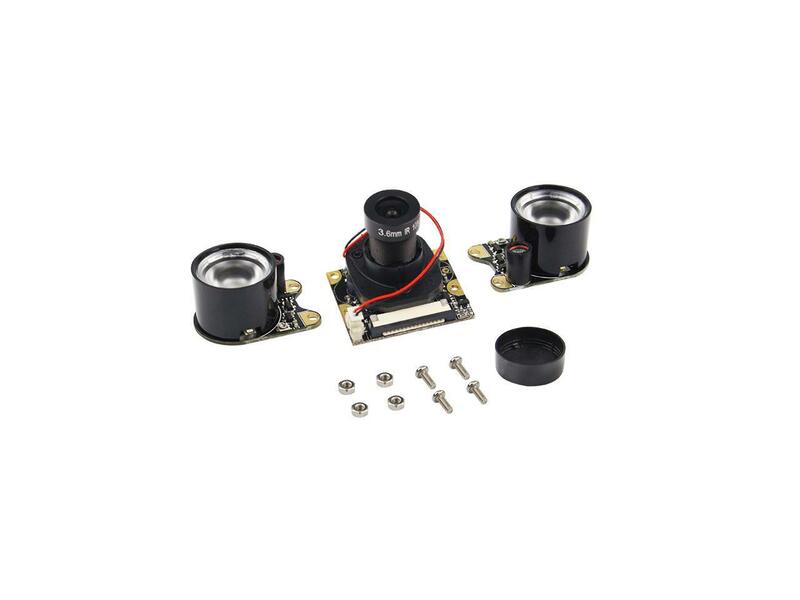 The OV5647 5MP 1080P IR-Cut Camera for Raspberry Pi 3 with Automatic Day Night Mode Switching is a custom designed add-on for Raspberry Pi. 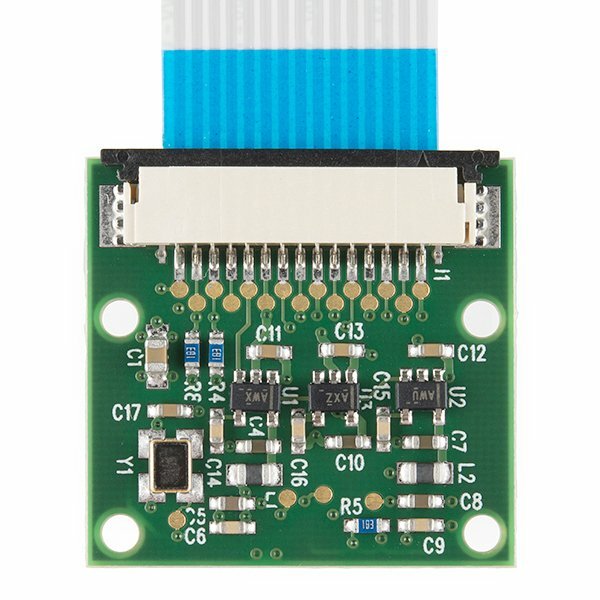 It attaches to Raspberry Pi by way of one of the small sockets on the board upper surface. 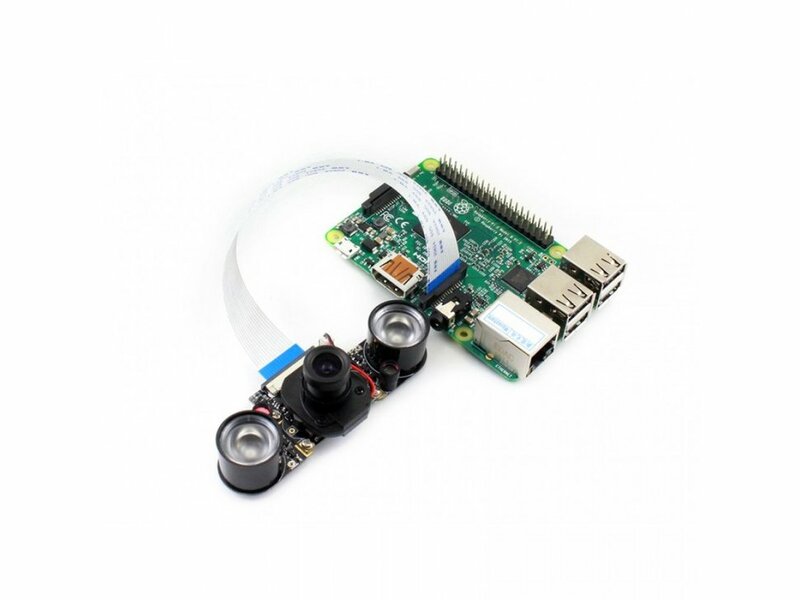 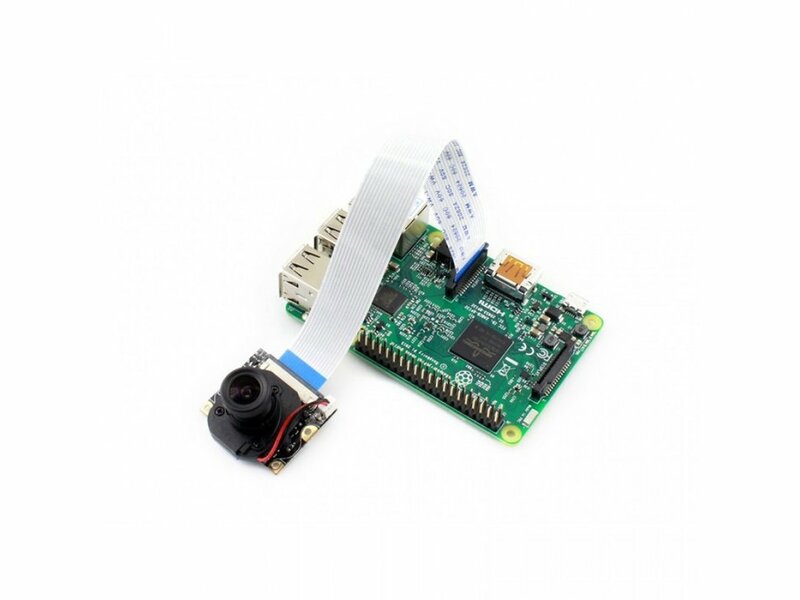 This uses the dedicated Raspberry Pi’s onboard CSI interface, designed especially for interfacing to cameras. 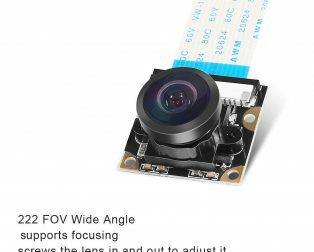 The Camera supports night vision. 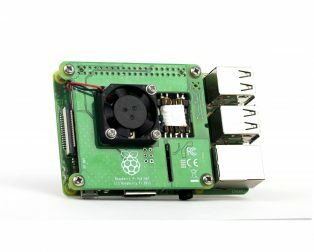 It is compatible with all revisions of the Pi. 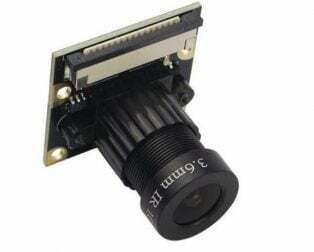 Powered with a 5-megapixel OV5647 sensor, its best resolution is 1080p. 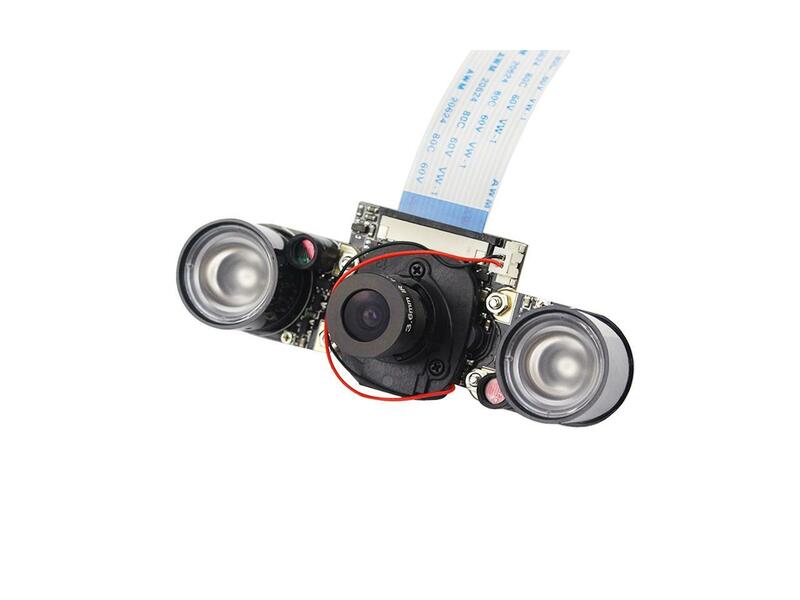 The Externally attachable IR LED that helps the night vision function. 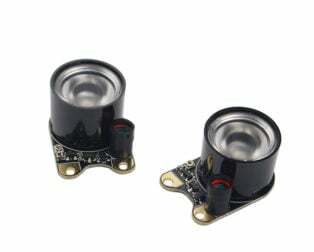 The Mounting Holes Provides 3.3V power output Supports connecting infrared LED and/or fill flash LED. 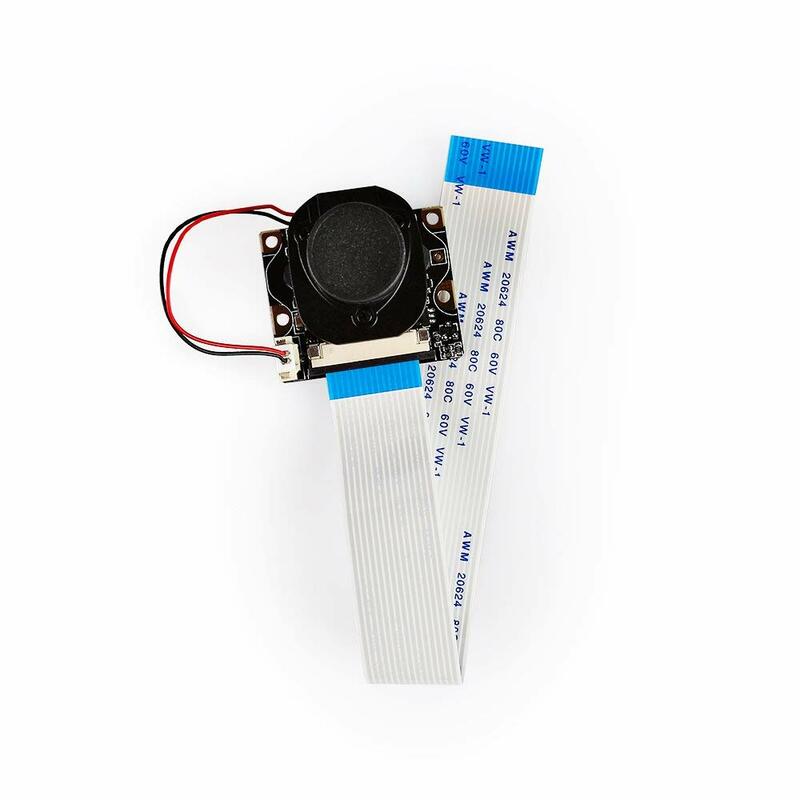 It has onboard photoresistor, the ambient light detector to provide automatic day and night mode Switching. 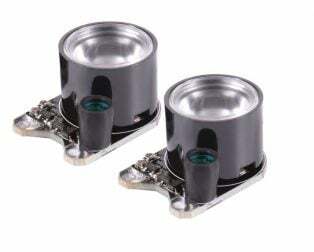 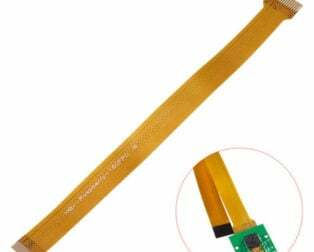 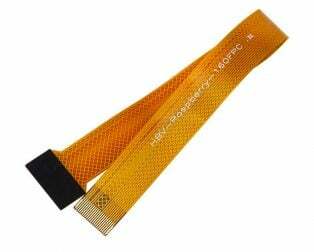 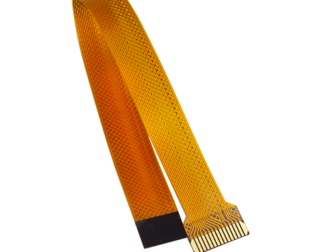 An adjustable resistor is provided on it to control the ambient light threshold of toggling the infrared LED when ambient light is lower than the threshold value, the infrared LED is on, vice versa. 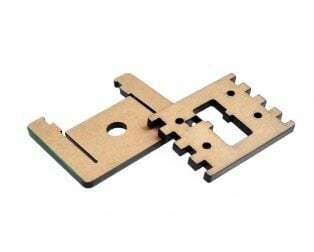 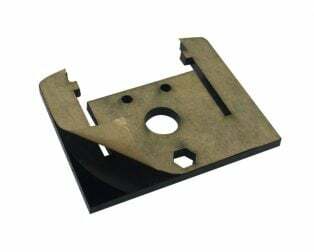 Onboard screw holes are used for both attachment and power supply. 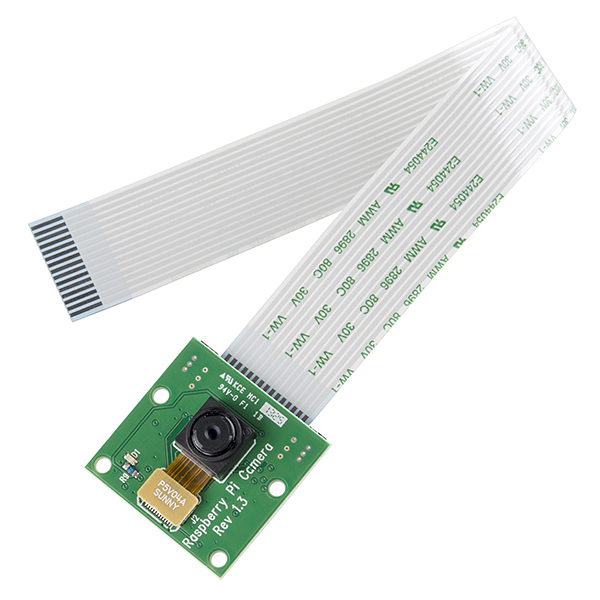 It has a built in light sensor, which automatically makes the IR FILTER cut in and cut off. 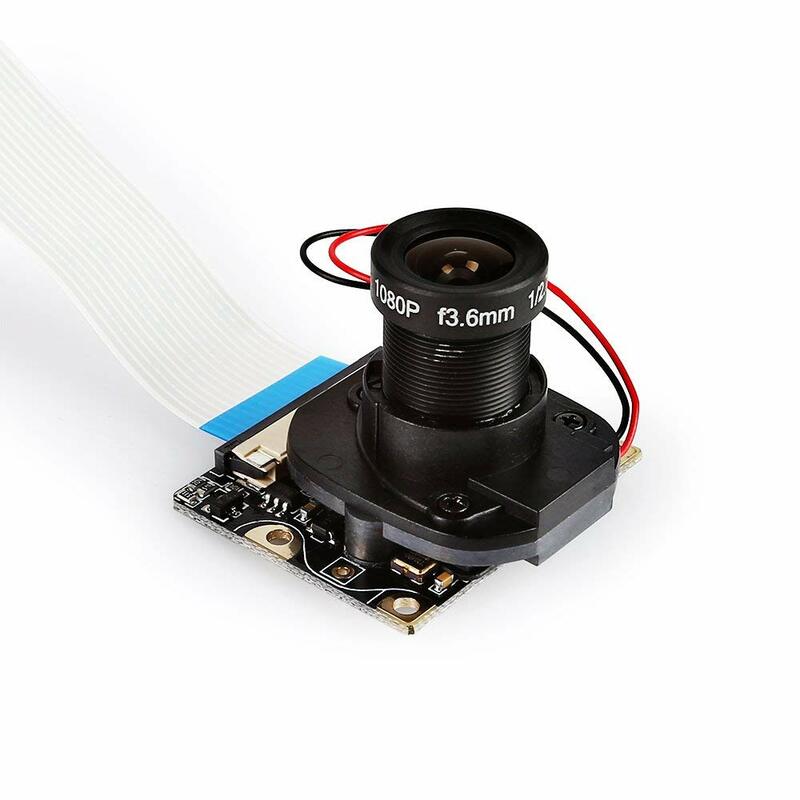 You can attach the IR LAMP MODULES from robu.in and attach them to this camera unit. 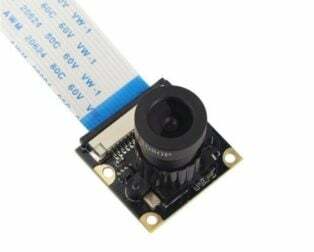 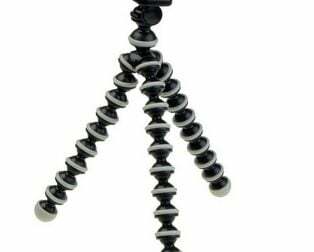 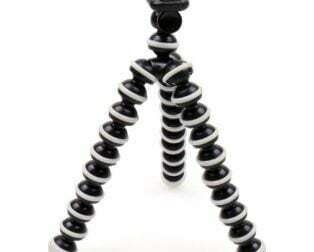 The camera unit powers the IR lamps modules , so there is no need for any external power supply for IR LAMPS. 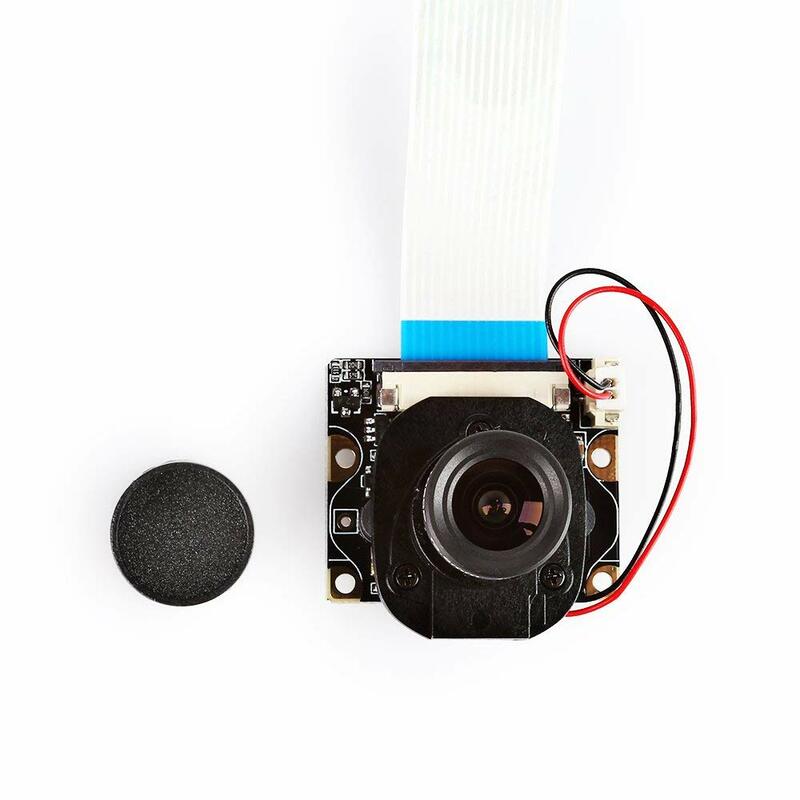 IR LAMPS get hot – hot – hot – so you need Heat Sinks or cooling fans.